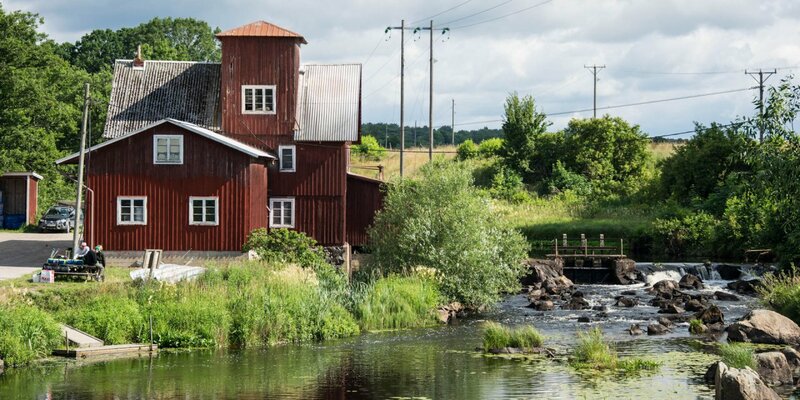 The historical watermill Nymölla Kvarn is located on the river Skräbeån near Nymölla, about 3 kilometers south of Bromölla and was still in operation until the early 1960s. The Skräbeån was already intensively used for the operation of watermills in the Middle Ages. Some of those still exist today and others are only to be seen as ruins in the riverbed. The Nymölla Kvarn was first mentioned in 1624, but is probably much older. With the opening of the adjacent pulp factory, the mill was given up. 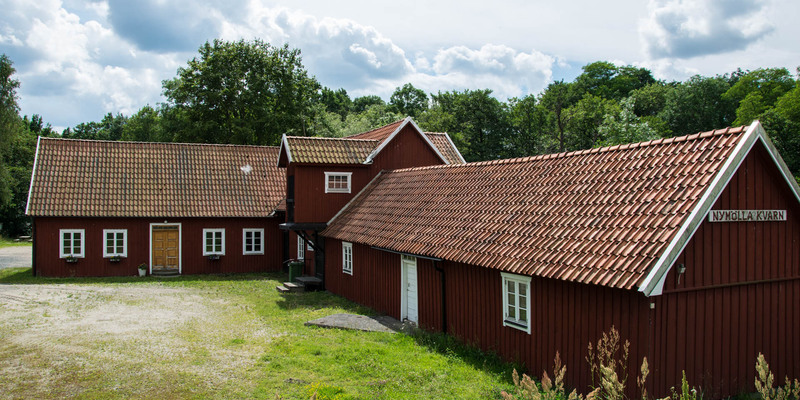 After a fire in 1969, which destroyed large parts of the mill, it was restored to its original state by the mill association Skräbeåns Mölleförening. 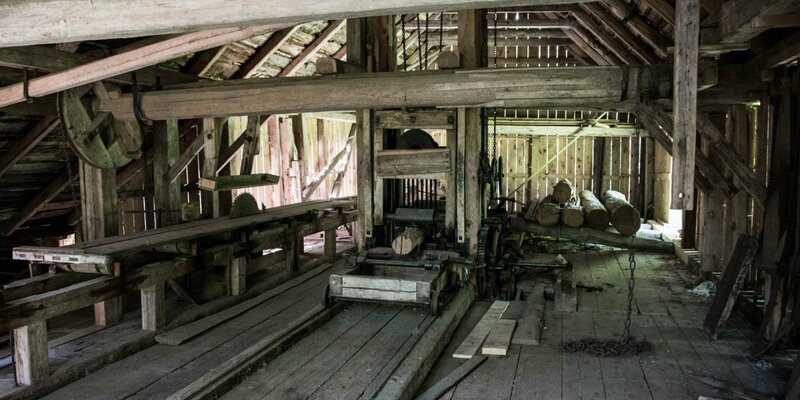 The mill is open on mill day (1st Sunday of July) and can be visited at other times by arrangement. You can receive information about viewing appointments at the tourist office in Bromölla. 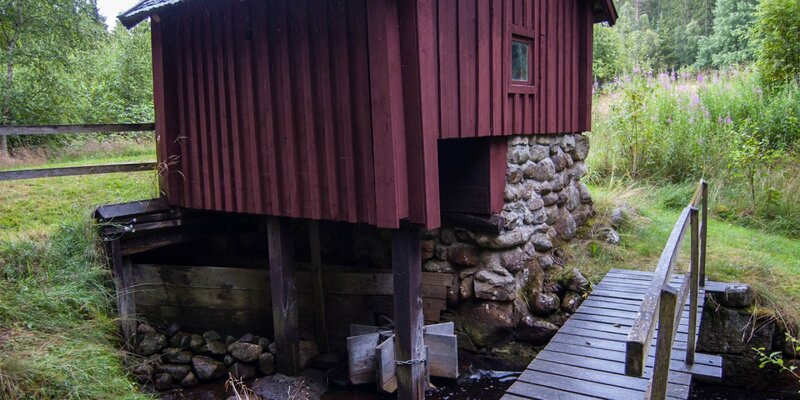 The watermill is still fully functional and the sporadically milled flour is sold at some local markets in the region.